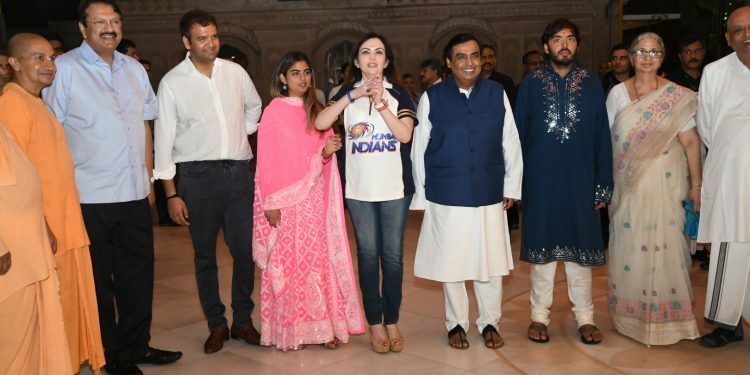 A news is coming from the two most powerful business families of India the Ambani's and Piramal's that they might be the tie in a relationship at the end of this year. 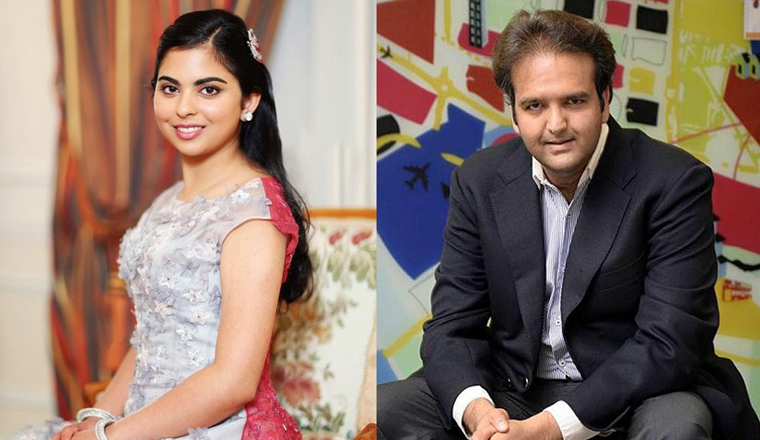 Their successors Isha Ambani and Anand Piramal may tie the knot in December. 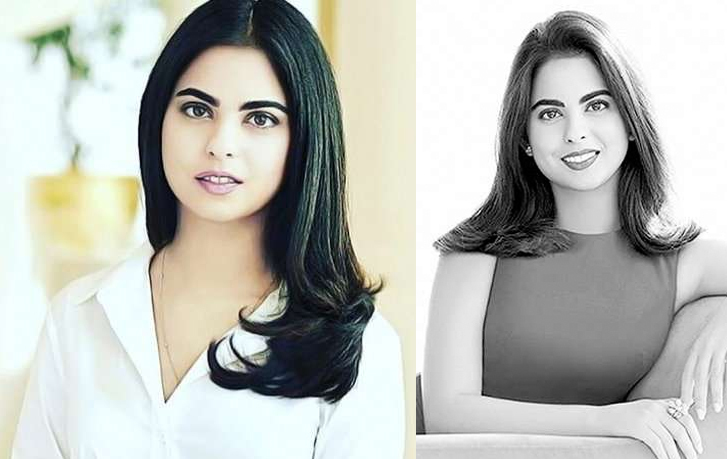 Isha Ambani aged 26 is the daughter of Mukesh Ambani who is the chairperson of Reliance Industries and Anand Piramal aged 33 is the son of Ajay Piramal who is the chairperson of Piramal Group. 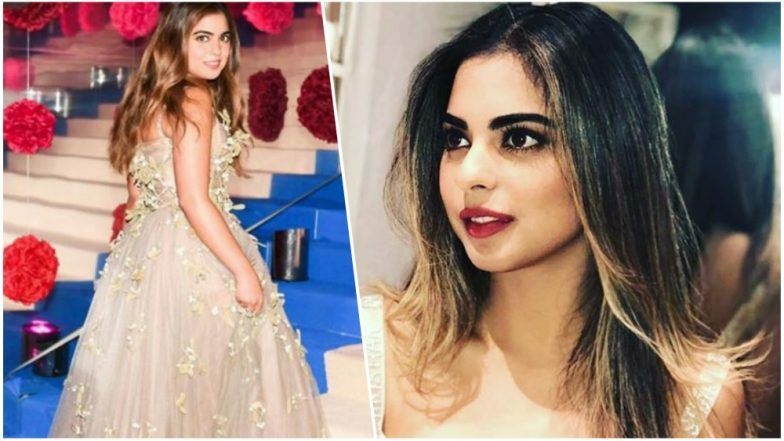 The news came in the limelight after the engagement of Isha's twin brother Akash Ambani with Shloka Mehta who is the daughter of Russell Mehta the chairperson of Rosy Blue Diamond Company. 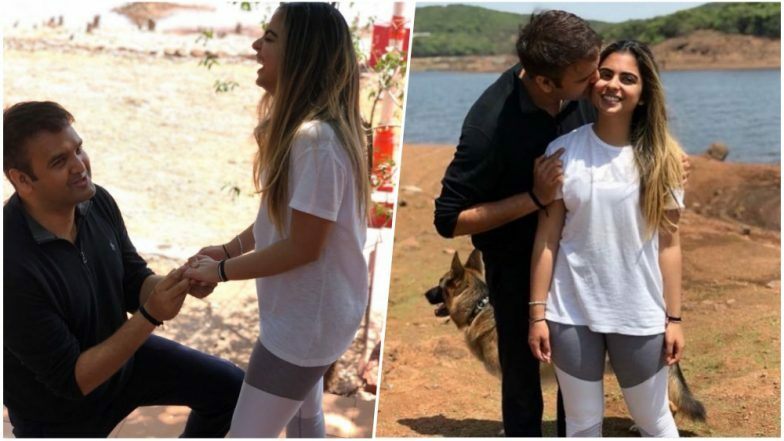 It is stated to the media that while Isha and Anand tripping to Mahabaleshwar Anand Piramal proposed to Isha Ambani for the marriage. After that, they celebrated this auspicious event with their parents Mukesh and Nita, Ajay and Swati. Some close family members were also there and they had a lunch together. Both the families are well-known to each other and Isha and Anand is the childhood friends. Anand holds an MBA degree from Harvard Business School and completed his graduation from the University of Pennsylvania in economics and serving as the executive director of the Piramal Group right now. While Isha completed her graduation from the Yale University in two streams South Asian Studies and Psychology. 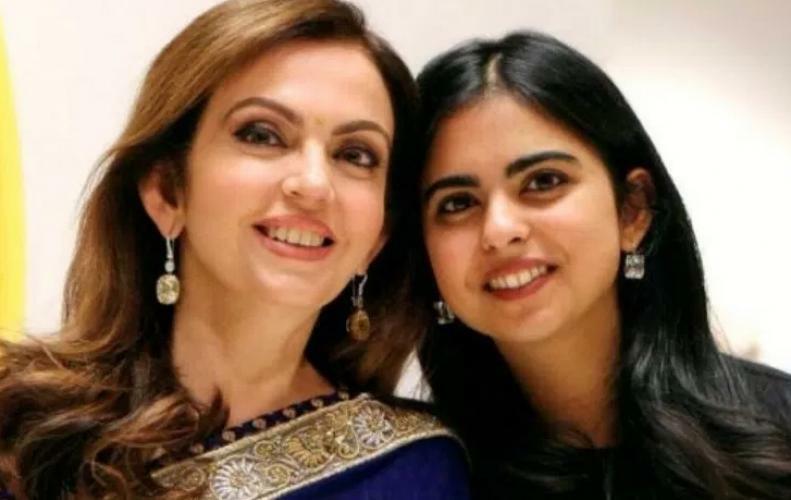 At present, she holding the position of the board member in Reliance Retail and Reliance JIO. 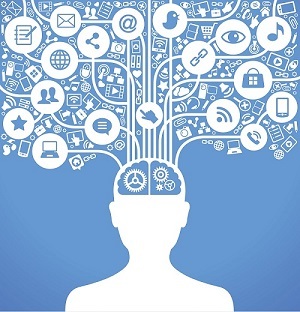 Also, she is pursuing her MBA from the Stanford's Graduate School of Business.